The $2.5 billion new energy vehicle (NEV) plant coming in Shanghai, will make VW's luxury Audi AG brand cars, a possible first for the venture. 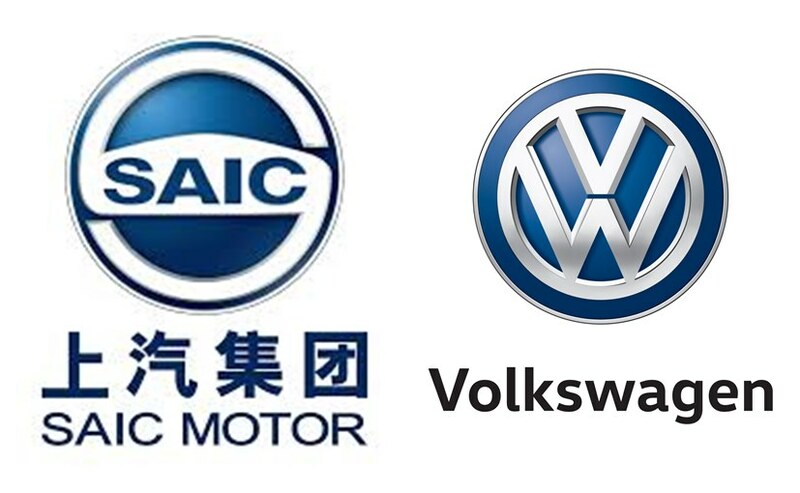 Volkswagen AG's China venture with SAIC Motor Corp Ltd has started building a $2.5 billion new energy vehicle (NEV) plant in Shanghai, which will make VW's luxury Audi AG brand cars, a possible first for the venture. The new plant is a key step for Audi to diversify production of its cars in the world's largest car market from its long-standing local partner, China FAW Group Corp Ltd. This shift has been delayed amid resistance from local dealers. SAIC Volkswagen said the new plant would have an annual capacity to make 300,000 cars and begin production from 2020. Audi sold 481,387 vehicles in China from January to September this year. Audi unveiled the plan to bolster ties with SAIC in late 2016. Earlier this year the Germany luxury carmaker bought a 1 percent stake in the SAIC Volkswagen venture, paving the way for the joint venture to produce and sell Audi cars. Volkswagen currently gets a larger proportion of the proceeds from the 50-50 tie-up with SAIC than from its 40 percent stake in the venture with FAW. SAIC Volkswagen said in a statement on Friday the plant would cost 17 billion yuan ($2.5 billion) and would make VW and Skoda models as well as Audi cars. It will help VW tap China's fast-growing market for NEVs, a category comprising electric battery cars and plug-in electric hybrid vehicles.